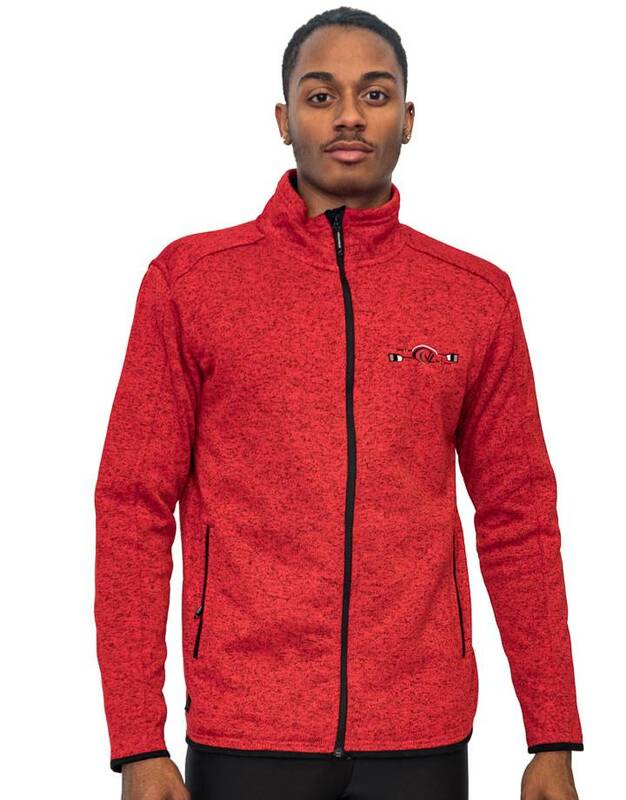 Layer on this warm, midweight jacket to stay cozy and comfortable pre- and post-practice. Sleek, full-zip jacket blends superior detailing with a classic design. Outer layer is a soft knit melange, bonded to a soft brushed polyester knit lining for maximum comfort and warmth.